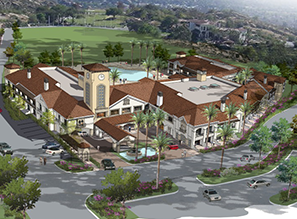 Southland Civil Engineering & Survey, LLP (SCE&S) is a Pasadena civil engineering, land planning and land surveying company located near Raymond and Colorado in Old Pasadena, California. In close proximity to downtown Los Angeles, SCE&S serves all of the cities and unincorporated areas of Los Angeles, Orange, Ventura, Riverside and San Bernardino Counties. Specializing as a Ventura and Los Angeles Civil Engineer. SCE&S offers the following services: Due Diligence, Land Use Entitlement, Planning, Mapping, Engineering, Land Survey and Construction Staking. Engineering Design services include Grading, Drainage, LID, SUSMP, QSD/QSP, Water Systems, Sanitary Sewer Systems, Street Improvements, Storm Drain Systems, and Utilities. In recent years the Regional Water Quality Control Board has implemented a new MS4 (Municipal Separate Sanitary Storm Sewer) Permit with Ventura and Los Angeles County. This agreement also was agreed to by the majority of Cities within the two counties and is implemented in the County and City of Los Angeles as LID (Low Impact Development) Design. The methods investigated to treat storm water discharge are prioritized with infiltration being required first to recharge the groundwater. Secondly they prefer a treatment that reduces volumetric discharge such as Capture and Use of Storm Water. If both of those are deemed infeasible, then they require a biological treatment. There are propriety treatments available if insufficient area is available to treat the storm water conventionally. Those that hold back a certain volume are preferred and so there are numerous alternates to work through in coming up with a solution that the agencies, which are answering to the State and Federal Regulations, will embrace. A solution that the agency will support is critical in keeping projects on time and on budget. 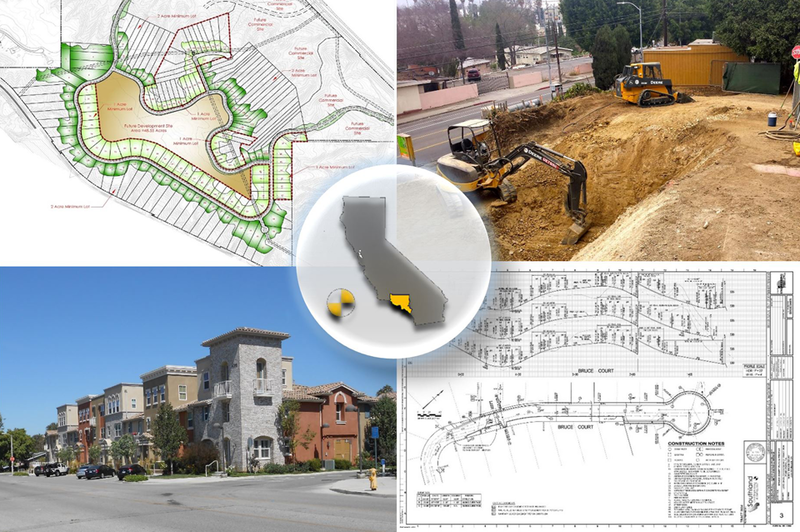 Over the past 5 years SCE&S’ partners have been at the forefront of coming up with adapative, creative and cost effective solutions for small lot subdivisions in the City of Los Angeles. Some of the LID and other design issues associated with such high density single family development are complicated, but often times solutions that appear to have significant cost versus conventional development in the past are not only required now, but if properly managed can become both aesthetic and functional improvements to the space, possibly contributing to their marketability in today’s housing market, where a portion of the population is looking to be part of a sustainable solution. The high density solutions reduce landscaping and water usage, becoming a new source of water conservation in our present drought condition. Regardless of the drought, the City of LA relies upon water from outside sources and water conservation will always be necessary to allow the continued growth and health of this region.